Are you looking for affordable campervan hire in Aberdeen, Edinburgh or Scotland? 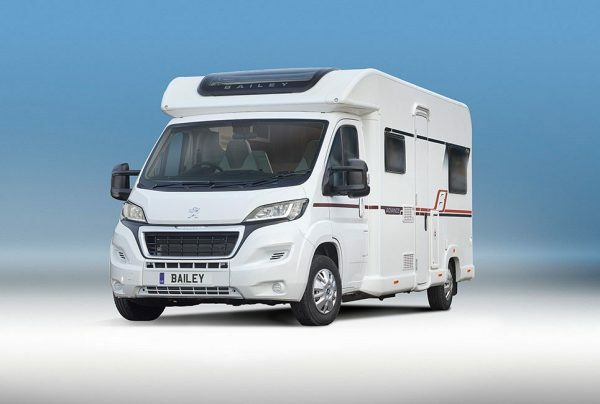 Campervan holidays are almost as far away from sun, sea and sand holidays which you may be used to as you can get, however offer a completely unique experienced which simply cannot be rivalled. 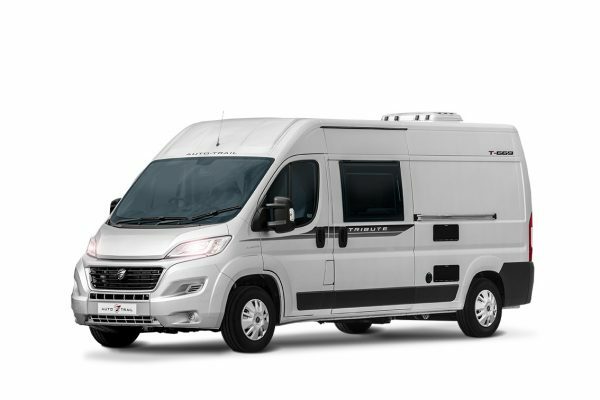 If you love the outdoors or simply fancy something a little different to what you’re used to, we’re convinced that hiring a campervan could be just what you’re looking for. 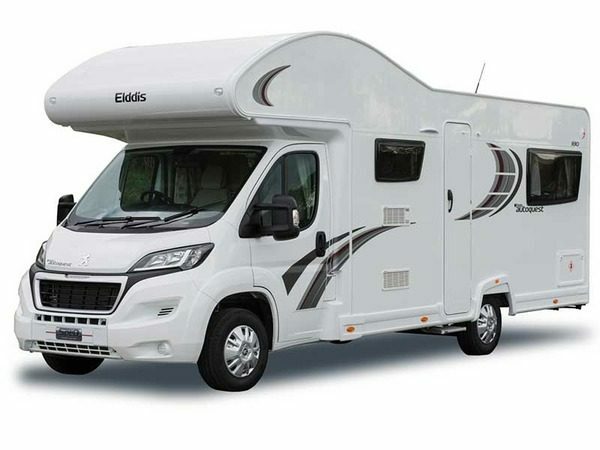 We offer a selection of 3 and 6 berth motorhomes and campervans for you to choose from. With a campervan holiday, you’ve got the freedom to go where you want, when you want and you’re certainly not tied down to a particular itinerary. 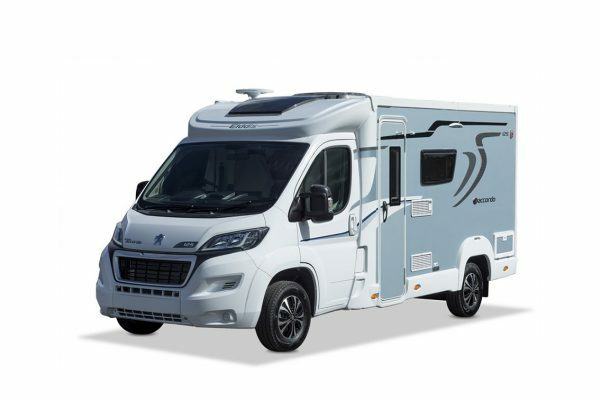 If this sounds like a holiday you could only dream of, why not get in touch with us here at Rennie Motorhomes and our partners in Aberdeen Duncan Motorhomes today to discuss what we can offer in terms of campervan hire in Scotland, Edinburgh and Aberdeen. 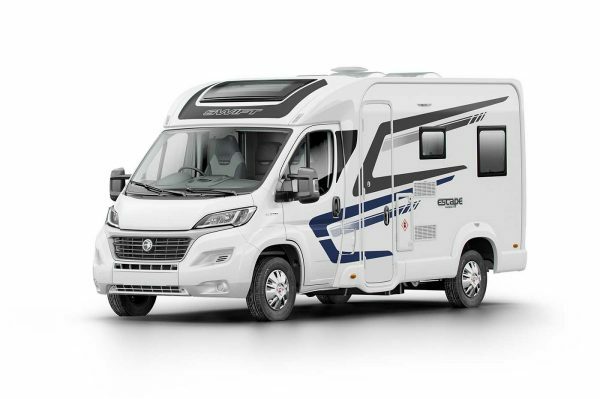 Every single one of our campervans is less than three years old, ensuring you are able to travel in a clean, well maintained and reliable vehicle. 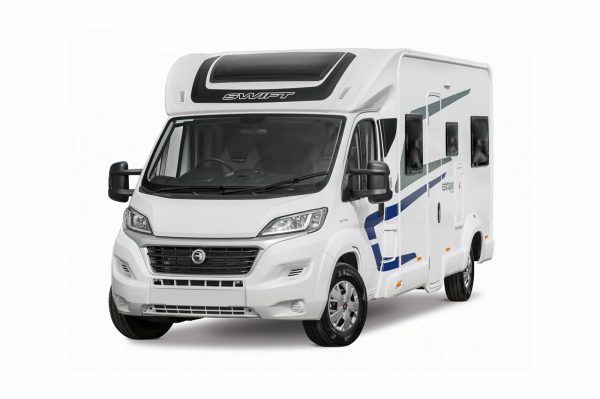 We are pleased to offer campervans for hire which accommodate up to six people and are also able to offer child car seats and mountain bike carriers as additional extras. Peak seasons book up quickly and, as such, we advise you to book your dates as soon as possible. 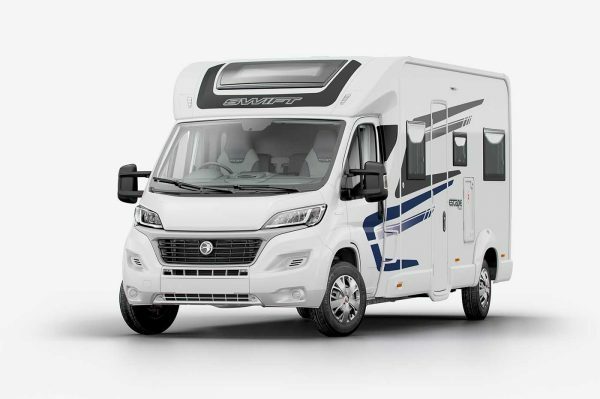 If you’re looking for campervan hire in Aberdeen, Edinburgh or Scotland, we’re convinced we’re able to not only meet but exceed your expectations and welcome you to give us a call today on 07720 260596 (Edinburgh) or 07971 711218 (Aberdeen). Alternatively, why not fill out our enquiry form.